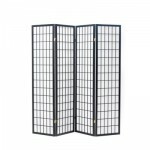 The original oriental screen – the Shoji screen has been a popular choice at Futon World for many years as looks at home in both contemporary and traditional rooms. 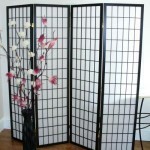 4 panelled screens made in the Far East. 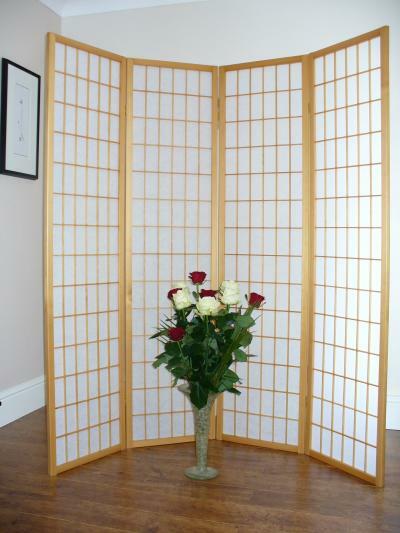 These striking traditional style Shoji screens would add style and a focal point to any room. 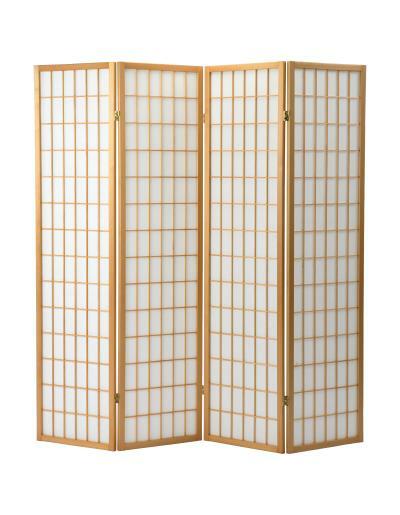 The lightweight wooden frame encases a pressed pulp rice paper screen that diffuses light but provides privacy and partitioning. 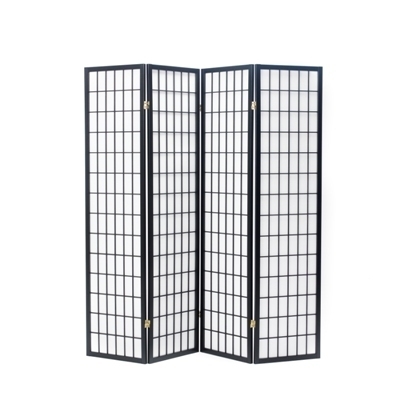 The lacquered brass two-way hinges allow the panels to bend in either direction. 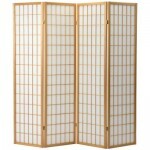 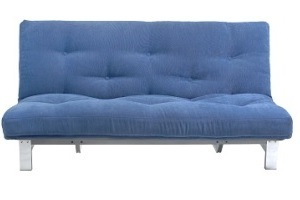 Four panels provide maximum flexibility of use and easy storage. 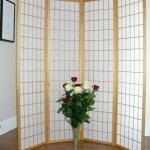 Total max width: 177cm (approx 5’10”) - NOTE usable width is around 155cm as screens must 'zig-zag' to stand freely. 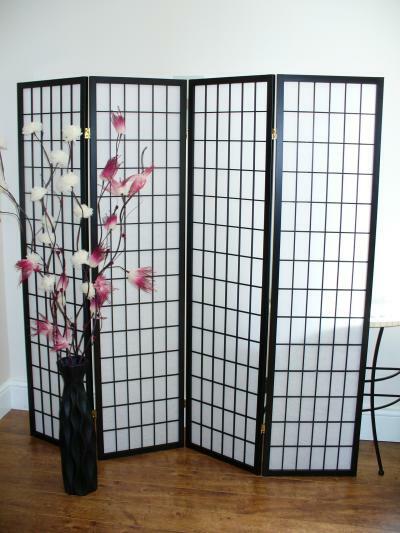 Individual panel width: 44cm (approx 1’5”) excluding hinges. 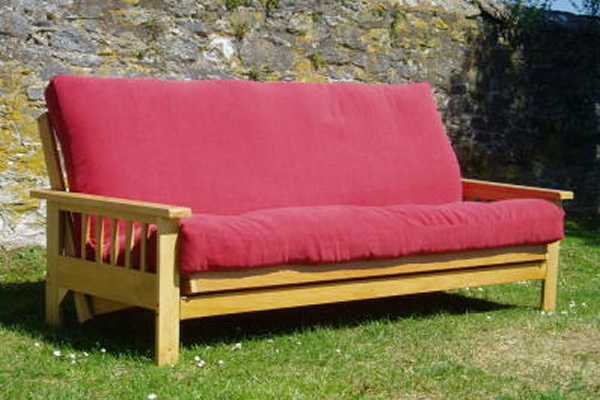 Usually in stock for immediate despatch. 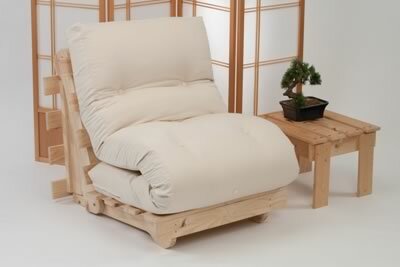 Delivery Mainland UK £Free.